We provide health care, education and support to children and adolescents living with heart disease. At the BC Children's Hospital Heart Centre, it is our mission to provide excellent health care to children with congenital and acquired heart disease by providing leadership in family-centred care, clinical practice, education and research throughout BC and the Yukon. Our multi-disciplinary team of experts work together to provide exemplary services spanning from antenatal diagnosis to early adulthood care. The Centre also plays an active role in educating and training student nurses, allied health professionals, and physicians. Our clinic is located in the main hospital building. Each month, we conduct several pediatric cardiology clinics at Surrey Memorial Hospital. 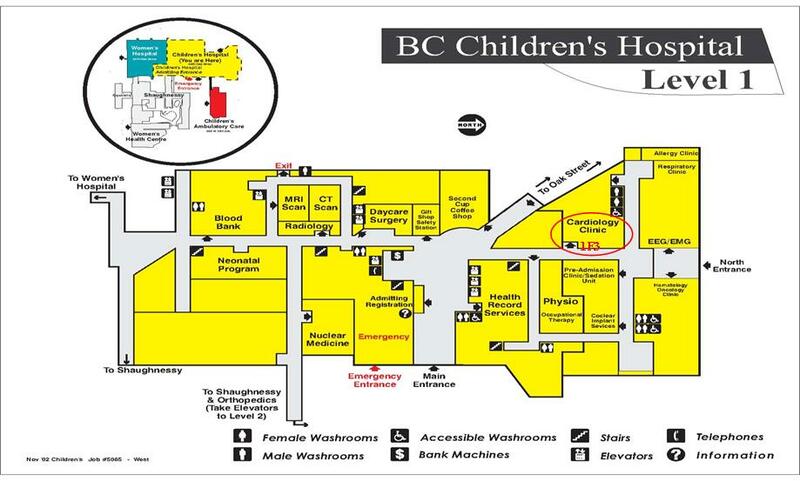 The hospital is located at: 13750 - 96th Avenue, Surrey, BC. We also provide clinics at several locations throughout the province, through our Provincial Partnerships program. See Community Clinics. If your child has recently been diagnosed with heart disease, many questions arise about your child’s heart condition and care needs. Individual consultations with adolescents to review their diagnosis of congenital heart disease and management plan. ON TRAC - a specialized transition initiative that focuses on preparing adolescents for ongoing medical follow-up in an adult-based care facility. Hearts of Gold – an educational and support group for youth aged 13-19 living with congenital heart disease. This support program for youth is provided in collaboration with Children’s Heart Network. A two-day camp for youth living with congenital heart disease is organized through Hearts of Gold at Camp Summit, Squamish, BC. Collaborative conference entitled “Growing Up With Heart Disease” which provides free registration for youth aged 13-19 living with congenital heart disease. Conference topics cover a wide range of subjects, including transitioning to adult care, sexual health issues, and medical and surgical advances in the treatment and management of congenital heart defects. A “Just For Teens” chapter in Heart and Soul. In addition, specialized youth services are available through the Youth Program. Getting on Trac: A Workbook for Youth Living With Chronic Health Conditions. The Plan-It: A Health Day-timer for Youth. The Children’s Heart Centre team provides support to families who have a child receiving palliative care or who have had a child die from congenital or acquired heart disease. A multidisciplinary team of physicians, nurses, psychologists, social workers, and child life specialists are available to provide various forms of support. Health care providers from Children’s Heart Centre work closely with family members, community professionals and other health care agencies such as Canuck Place Children’s Hospice to provide comprehensive and family-centred care. Families are also encouraged to visit the Grief & Loss Support page for additional information and support. Your visit will be about 2 to 3 hours long. This is to allow us to provide a complete assessment of your child. Younger siblings may find this tiring, and although they are welcome, alternative babysitting arrangements may make your visit more comfortable. You may also bring books, games, music, drinks and snacks, and other items to help your children pass the time. The clinic will do assessments and diagnostics. This procedure only takes a few minutes and consists of placing "stickers" on your child's arms, chest, and legs. This procedure can take up to 60 minutes and requires your child to lie down and stay still while the technician takes pictures of the heart. You may bring in items (music, DVD, tablet) to help keep your child still for as long as possible. This procedure takes 20 minutes and consists of placing 4 'stickers' and a magnet over the skin of the pacemaker site. We believe that parents are partners in your child's health-care team and we want you to be as informed as possible. These information booklets will help you and your child prepare for a medical procedure or surgery. For our guide to living with congenital heart disease, see Heart & Soul in the Heart Disease section in Health Info. 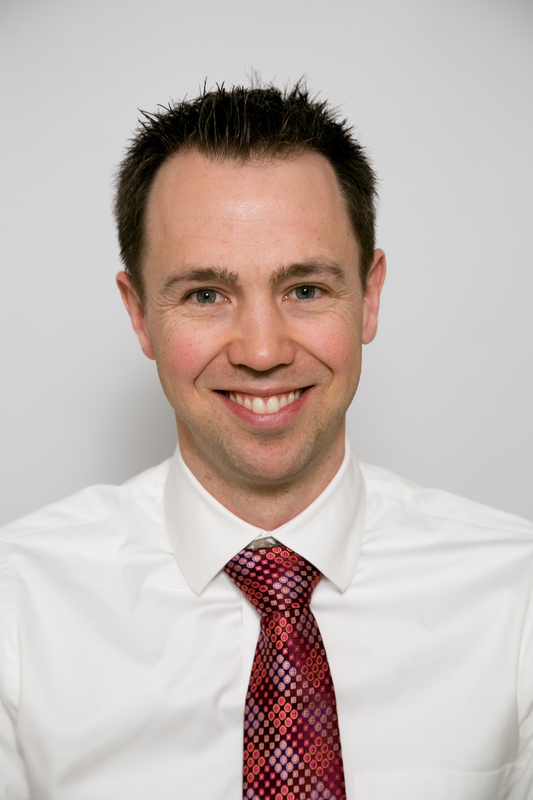 For more about how to prepare for surgery, including a virtual tour of surgery at BC Children's Hospital, see Surgery. Dr Sanatani joined the Heart Centre team in 2001 and served as the Director of Cardiac Pacing and Electrophysiology until being appointed Division Head and Medical Director in 2015. 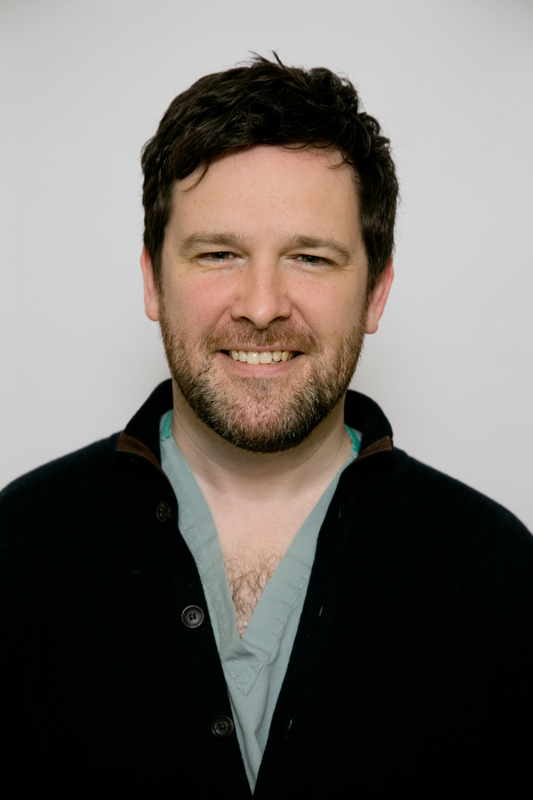 He obtained his medical degree at the University of British Columbia, completed his Pediatric Residency and Pediatric Cardiology Fellowship at Queen’s University, and pursued further subspecialty training at Toronto’s Hospital for Sick Kids and St. Paul’s Hospital in Vancouver. Dr. Sanatani has a clinical and research focus in electrophysiology with special interest in supraventricular tachycardia, post-operative arrhythmias, and sudden death in the young. 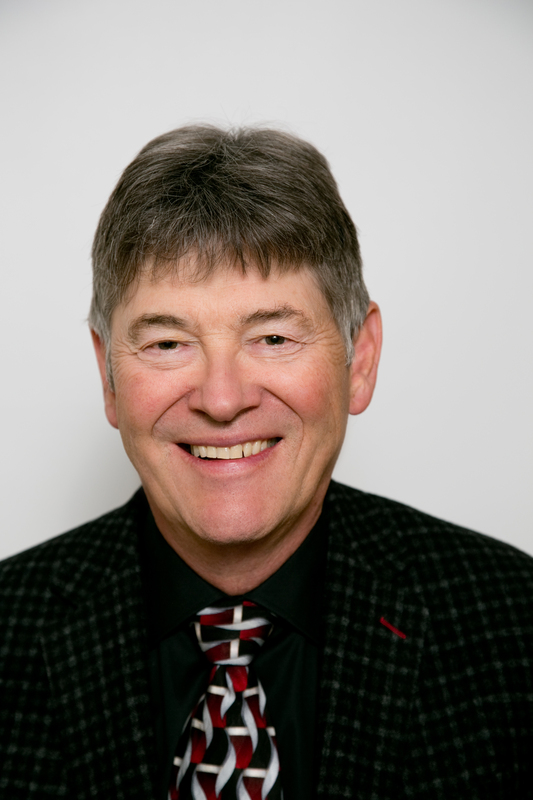 As an associate professor at UBC, he has established a successful electrophysiology research program, has numerous publications, and holds several research grants for investigating arrhythmias. Apart from his academic responsibilities, Dr Sanatani is a member of the Canadian Heart Rhythm Society and elected Vice President of Research for the Pediatric and Congenital Electrophysiology Society (PACES). Dr Sanatani is also an enthusiastic runner and has completed numerous marathons, co-organized the first Malpractice Cup, and is one of the founders of the Pediahatricks hockey franchise. Dr Gandhi joined the Heart Centre team in 2010 after serving as the attending surgeon, and surgical director of both the heart failure program and the pediatric cardiac intensive care unit at the St. Louis Children’s Hospital in Missouri. Dr Gandhi obtained his medical degree at McGill University, and then went on to complete his general surgery residency at St. Louis University, his cardiothoracic surgery research fellowship at Washington University, and cardiothoracic surgery residency at the University of Pittsburgh and Toronto’s Hospital for Sick Kids. 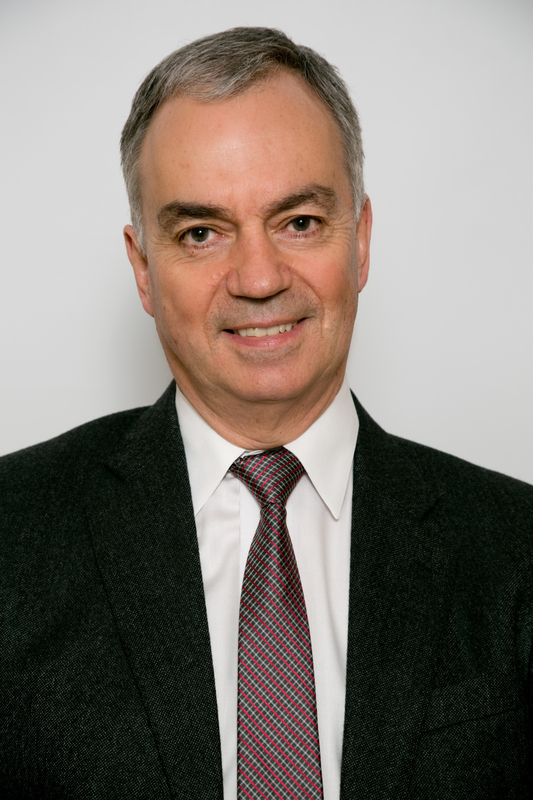 He is currently the Chief of Pediatric, Cardiovascular, and Thoracic Surgery at BC Children’s Hospital and is experienced in all aspects of congenital heart surgery, with particular expertise in complex neonatal procedures, pediatric electrophysiology, Cardiopulmonary transplantation and mechanical support for pediatric heart failure. Dr. Gandhi successfully spearheaded the proposal and development of a Pediatric Heart Transplant Program at BCCH that was finally approved and implemented by the Health Authority, in conjunction with the BC Transplant Society, in 2013. To complement his numerous clinical accomplishments, Dr. Gandhi is a member of several prestigious clinical societies such as: The American Association for Thoracic Surgery, The Congenital Heart Surgeons Society, the Society for Thoracic Surgeons, the International Pediatric Transplant Association, and the International Society of Heart and Lung Transplantation. ?You need a referral to use the clinics at BC Children's Hospital, at Surrey Memorial Hospital or in our community clinics. ? ?Heart & Soul: Your guide to?? living with congenital heart disease? ?